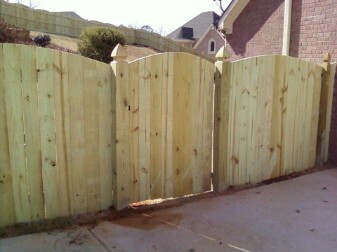 At Alcovy Fence we back up what we sell. Besides providing fast, friendly customer service, reputable products and quality installation, customers also receive our lifetime installation guarantee. We are fully-licensed and insured and experienced in handling all permitting requirements. We are one of the areas most experienced fencing professionals in the Atlanta metro and Athens area, and best of all, competitive pricing. Give us a call today for a free estimate. Let us show you why Alcovy Fence Company has become the area's leader in fencing installation. Fully Insured. In accordance with State of Georgia requirements, we carry a full line of insurance including general liability.